“I have a dream” is the most powerful quote ever issued by Dr. Martin Luther King Jr. 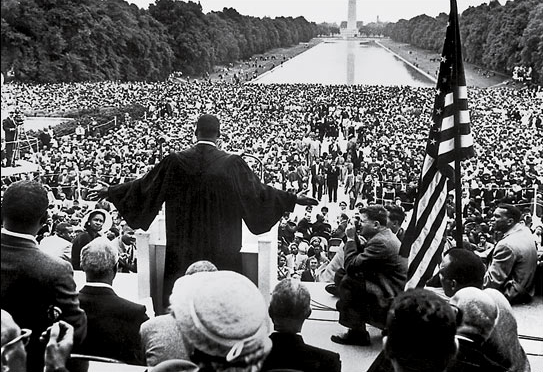 He said it to open the most remembered part of his March On Washington speech, and it is recited many times a day around the World as part of that speech. “I have a dream” is the ultimate expression of the desire and ability to see a better World and lights the spark to work to achieve that. Be the first to comment on "“I Have A Dream” Martin Luther King Jr. Quote Is Powerful"